This Level 4 Award in Health and Safety in the Workplace RQF qualification is aimed at supervisors and managers with a direct responsibility for health and safety management. The qualification is intended for learners already working in the capacity of supervisor or manager and those who are preparing to start work at this level. Learners gaining this qualification will know that supervisors and managers have legal and moral obligations to ensure health and safety within a business and that this includes obligations to employees, contractors, visitors and suppliers. 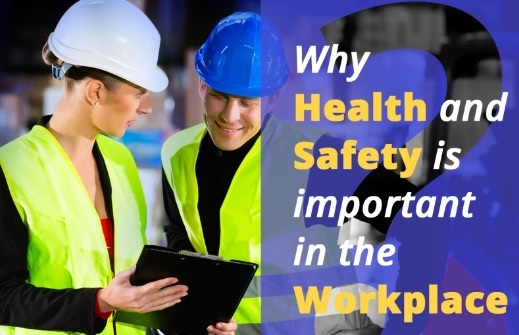 Its subject areas are regarded by the Health and Safety Executive (HSE) as being important for developing safe working procedures in the workplace. Level 4 Award in Health and Safety in the Workplace RQF is usually obtained by taking a 4 day classroom-based course with a recommended minimum contact time of 35 hours. However, it can also be achieved through a variety of other methods including blended and distance learning. Part 2: A 3-hour written examination that contains a case study of a fictional business which outlines its current health and safety standards, policies and procedures. Learners achieving the Level 4 Award in Health and Safety in the Workplace RQFqualification will be able to apply for managerial positions associated with health and safety. Progression and further learning routes include level 5 and above health and safety qualifications.